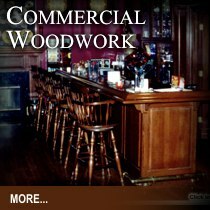 We offer some of the finest hand-crafted woodwork for all residential needs. Bedrooms, baths, dining rooms, kitchens, pantries, living rooms, dens and much more. 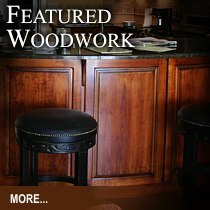 We design and construct any styles of home furnishings and woodwork. 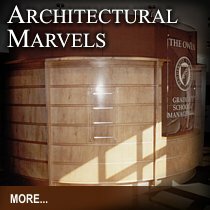 We are the creator and developer of the "Rack," a state-of-the-art construction used by many in the music industry.